The iPhone X launch is upon us. This smartphone is expensive, will finally make you one of the cool kids, and is gonna be really hard to get before the year's up. But once you finally do get your hands on one, it's not just the phone that'll cost you. On top of the $999 you'll pay to remain on the cutting edge of Candy Crush, you'll pretty much have to clean out your coffers again to replace the screen when you inevitably crack it. To be exact, you'll be paying a flat rate of $279. 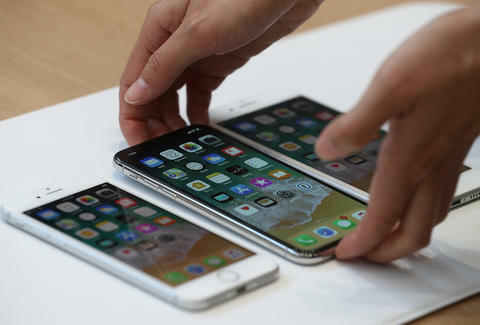 That's double what you'd pay for an iPhone 6 screen replacement ($129) and 65% higher than what you'll pay to replace an iPhone 8 screen, as the Verge points out. Apple will also charge $549 for any other damage outside of warranty (which lasts a year). 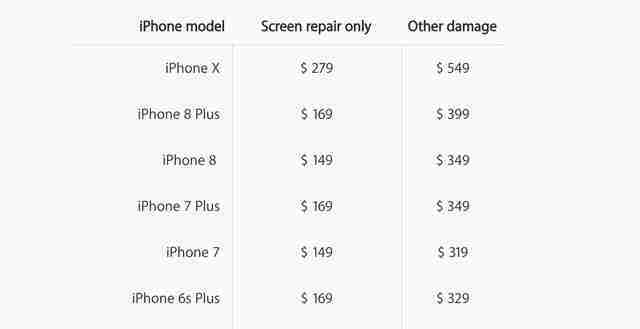 Those are repairs that would cost $349 and $399 for an iPhone 8 and 8 Plus, respectively. But Apple is also pushing a way to prevent this from totally gutting your savings: AppleCare+. At these prices, Apple's extended warranty plan is pretty much a must-have for iPhone X owners. This two-year warranty will cost $200, but under it you'll only pay $29 for a screen repair and $100 for other repairs, for up to two incidents of accidental damage. That's not amazing, but it's definitely better than the alternative. Put simply, the combined cost of replacing the screen under AppleCare+ along with the warranty itself is less than the cost of paying to replace the screen once outside of warranty. So with this in mind, you'll probably be better off just thinking of the iPhone X as a $1,199 smartphone. James Chrisman is a News Writer at Thrillist who has cracked a screen or two in his time. Send news tips to news@thrillist.com and follow him on Twitter @james_chrisman2.